Hello loves and happy Friday. About four weeks ago I had a poll in my Instagram stories and you asked for my skin care routine. I have shared one before here and here and I talked about my go to mask here. 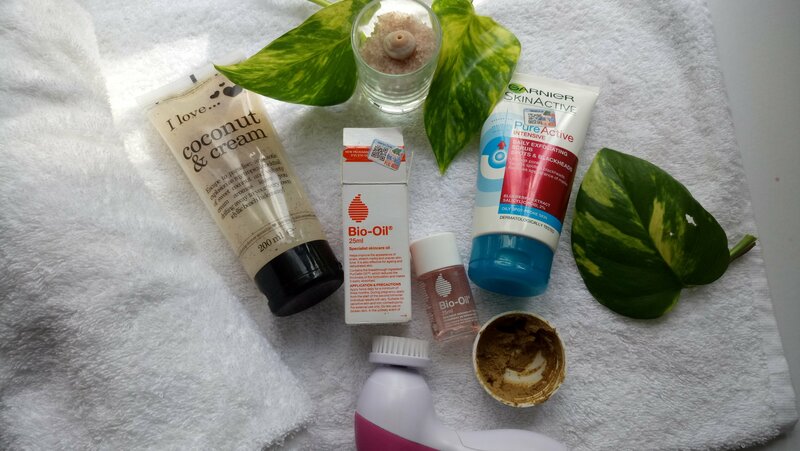 So in this post I will take you through my routine along with tips especially for the acne prone people like me. I am not a professional but I share with you my experience and what has worked for me. This is the step during which I remove dirt from my skin. 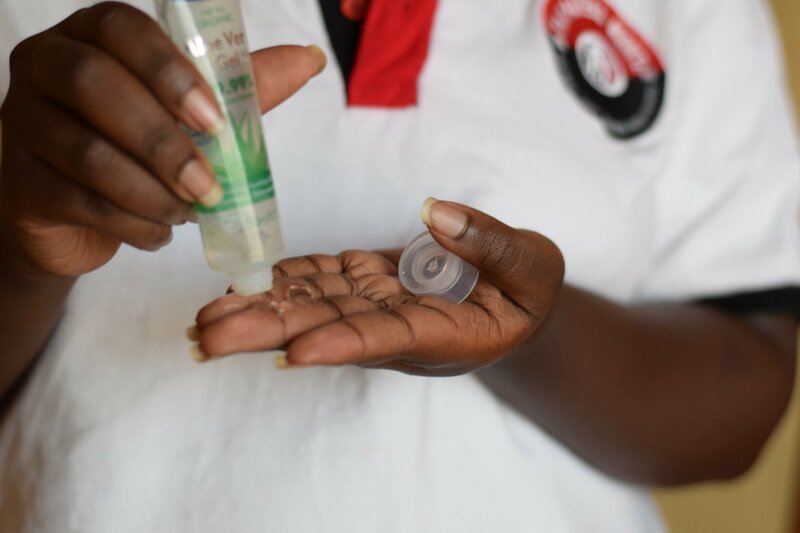 My favorite cleanser that has worked is African black soap… The organic handmade one that I get from this Instagram vendor. 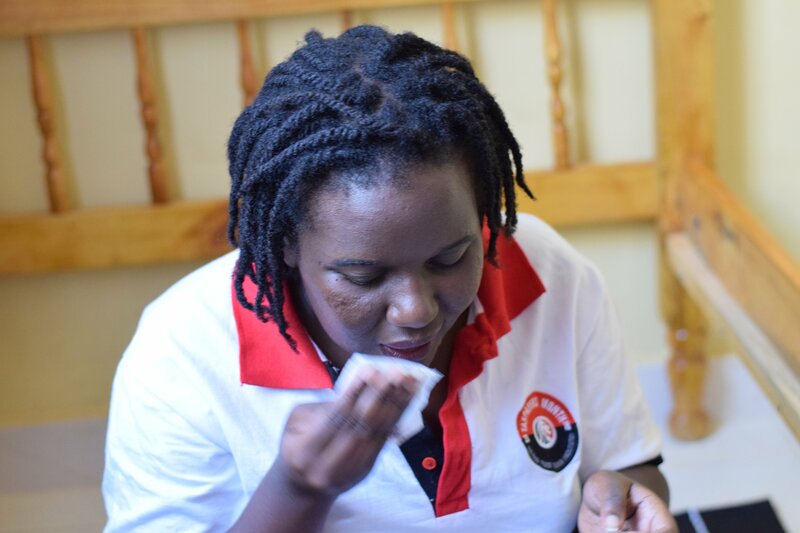 For mild cleansing or after make up I use the Shea Moisture coconut cleansing milk. 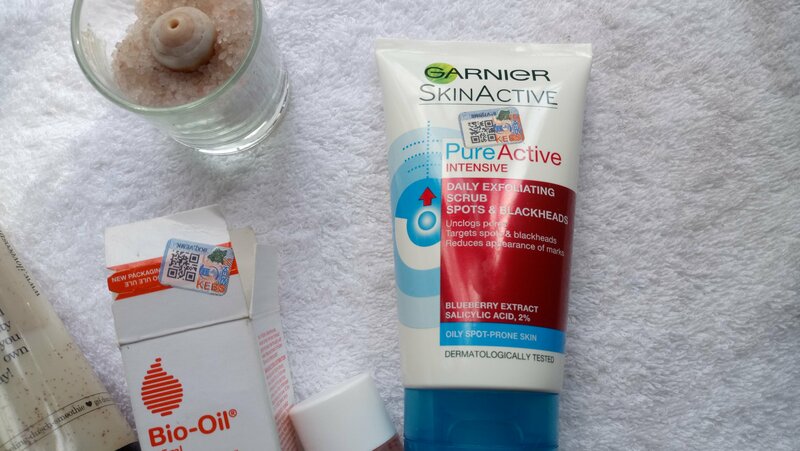 My favorite scrub is the Garnier skin active pure active daily exfoliating scrub. 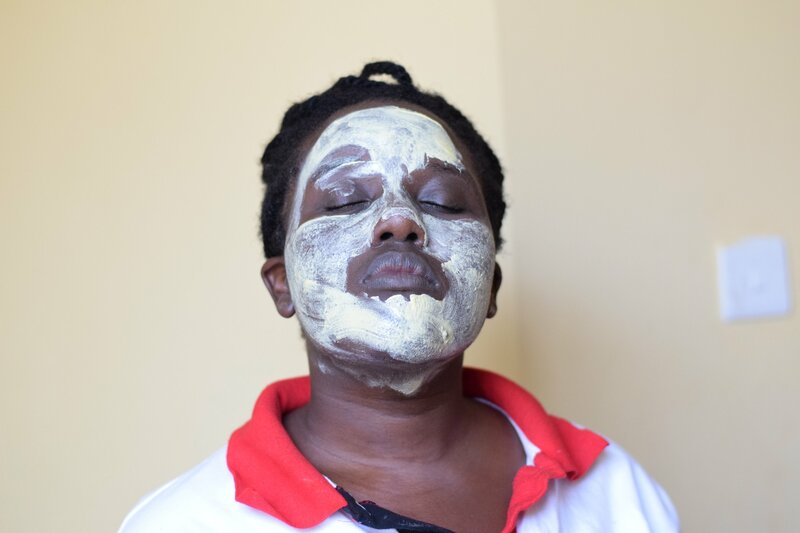 I also use the Farmasi face scrub from time to time…. This is a physical exfoliating scrub. 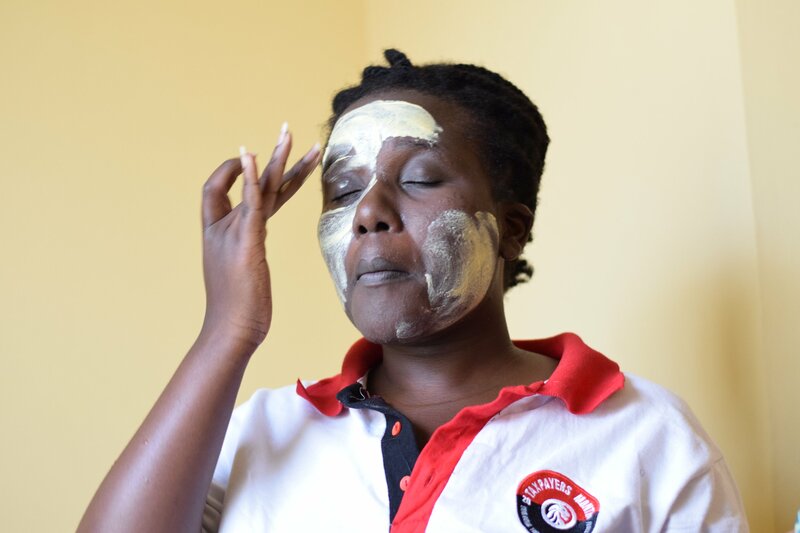 Masking is another way to nourish and or cleanse and detoxify your skin. I shared my DIY mask that I absolutely love here. I also supplement it with the Himalaya mask for dry skin which works great. 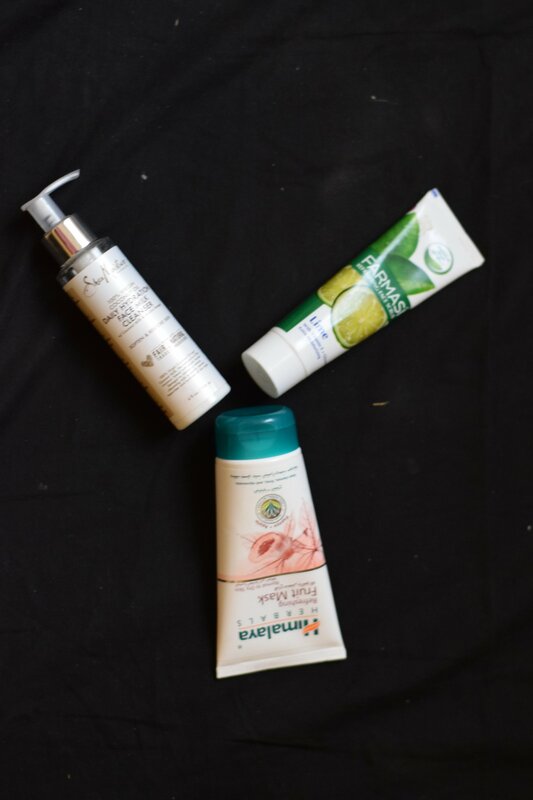 In my skin care haul I shared my favorite moisturizing Duo…. which is Aloe Vera gel and neem cream. 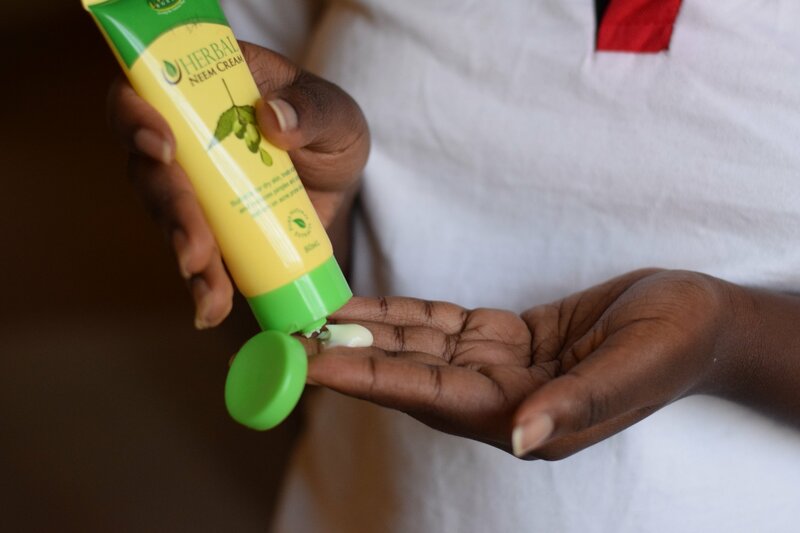 Aloe is particularly healing to the skin and is a great after sun cream. Neem keeps acne in check. 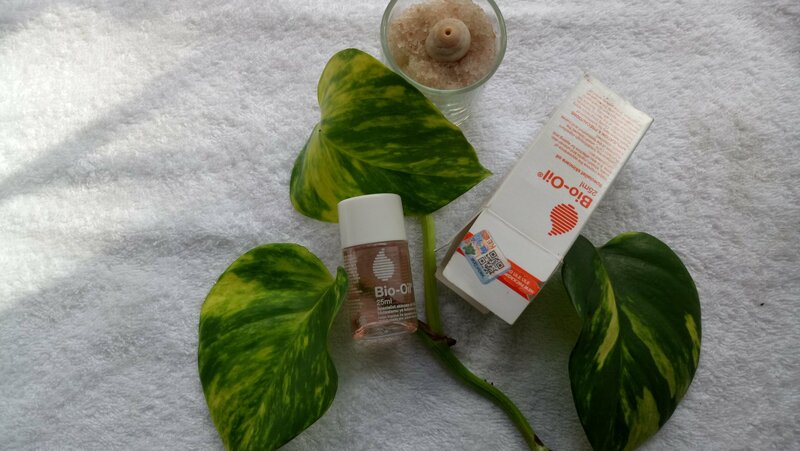 I recently incorporated bio oil into my moisturizing routine… Will do a separate review for it in a later post. Topical application of skin care without a diet change is not really effective… UpUp your vegetables and water intake and reduce if not cut out meat and dairy consumption. What is your skin care routine? How did you clear your face?